It does seem when the elections are about to be called “instigators” or “batu api” or whatever names you want to bestow upon them will surface. They will try to generate as much spite, hate and venom towards the Federal Government even though its only going to be the 11th State Election. How many Dayaks are holding to top government posts will be one of the issues? We are being sidelined in Federal will be another. Third class citizen will also be included. We are the biggest race and we are standing behind the Melanaus and now there is a Malay Chief Minister. 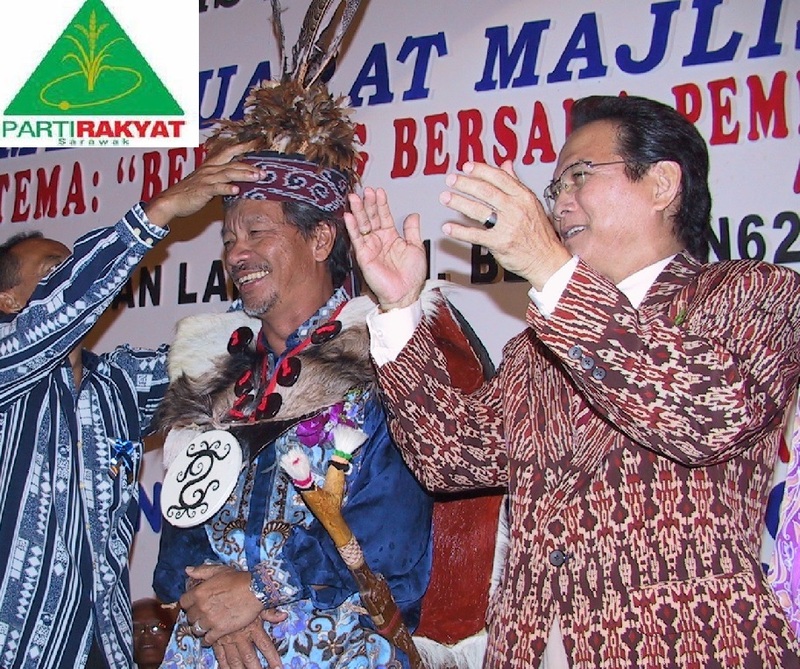 Angry Dayaks have told Parti Rakyat Sarawak (PRS) president and Land Development Minister James Masing to leave both BN at state and federal levels, as the Dayaks have been ignored by the government for the last 51 years.aks have been ignored by the government for the last 51 years. “Why do you have to wait for another 50 years for the Dayaks to be marginalised, suppressed and ignored? 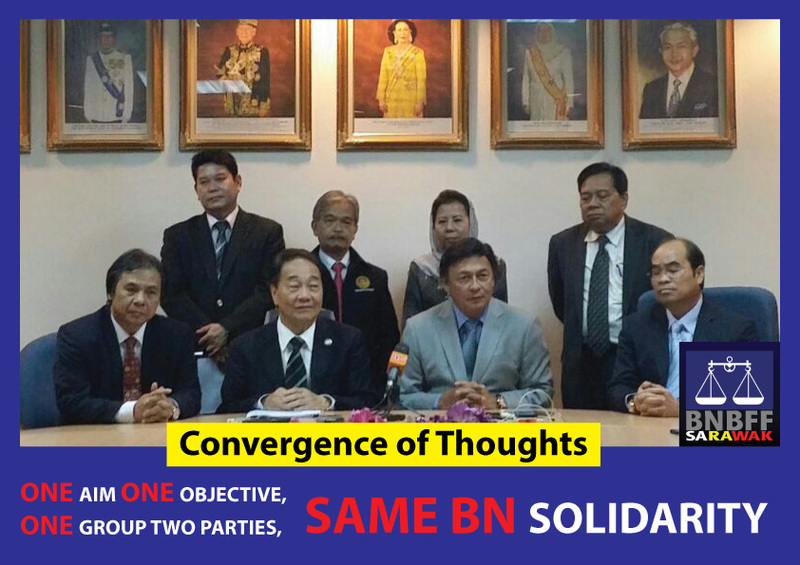 It is time that PRS together with two other Dayak-based Parties (Sarawak Progressive Democratic Party and Parti Tenaga Rakyat Sarawak) quit BN and join forces with the opposition Pakatan Rakyat,” said one blogger. He said the Dayaks must think of the next state election and kick BN out power, pointing out that was the only way the Dayaks could take back their power and revert to the glory days when Stephen Kalong Ningkan was the chief minister. “Don’t waste any more time as the Dayaks are getting angry with the racial politics of Umno/BN,” he said. 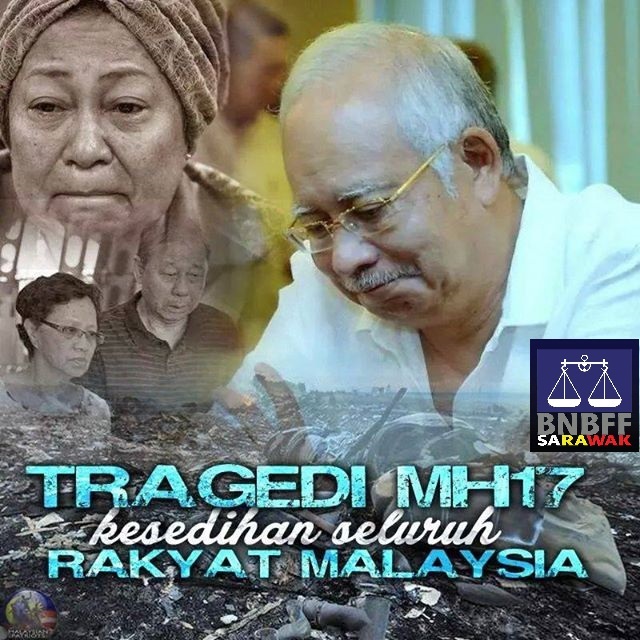 Scores of comments in the social media were directed at Masing after he recently questioned why Prime Minister Najib Abdul Razak seemed obsessed with winning back the Chinese votes, yet neglecting the Dayak vote bank which has kept BN in power. Read another comment: “You (the Dayaks) are like an abused spouse whose husband is always on the prowl. You throw tantrums to get his attention, but in the end it is always you get abused. 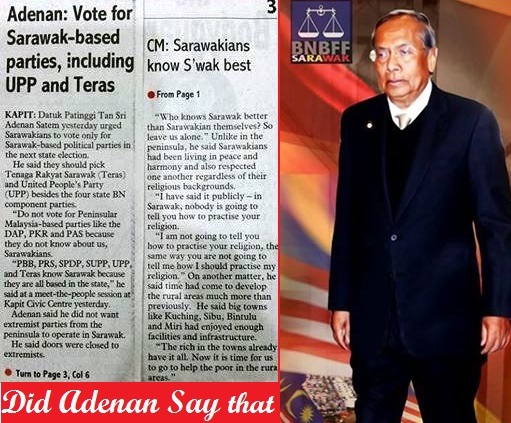 Why should your community vote BN if they are being taken for granted. “There must be reasons. Shouting loudly is not good enough; nobody will listen to you, but if you want to be respected, you should quit BN,” said another blogger. “Dayak elected representatives in PBB and SUPP should quit their respective parties and should join forces with PRS, SPDP and Teras to get rid of BN,” said yet another commentator, pointing out that there are 29 Dayak-majority state seats and 15 parliamentary seats. Sarawak has 31 parliamentary seats. Meanwhile, two PRS leaders came to the defence of Masing for giving a gentle reminder to Najib not to ignore the Dayak vote bank. In a joint statement, PRS information chief Alexander Donald and PRS Youth publicity chief Bit Surang said that they supported Masing’s statement on the matter because of the general feelings of the Dayaks that they have been ignored, despite contributing much to ensure BN’s victory in the general elections. Masing was correct, they said, in voicing out the concern over the issue of marginalisation of the Dayak community or Dayak-based political parties. 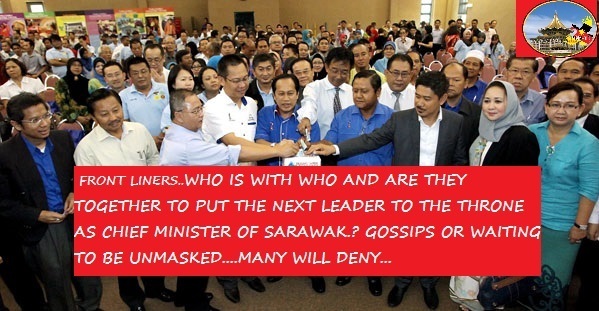 They added he had been in the opposition with the defunct Parti Bansa Dayak Sarawak for more than eight years fighting unsuccessfully for the rights of the community. “Now he is trying his best to rectify the system from within. As such we must give our strong support for his courage and determination to rectify all those weaknesses,” they said.